At Destino. Luciano was back in the open air. 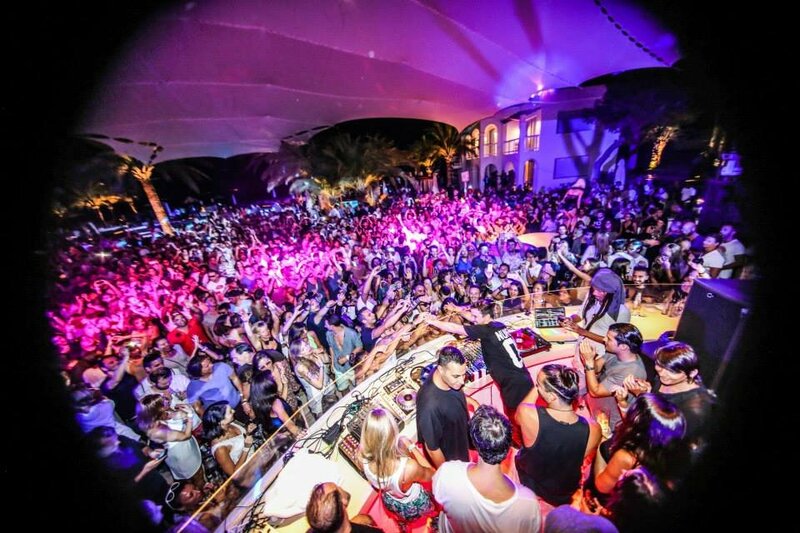 Luciano & Friends returned to the outdoor venue for a fourth summer, nabbing all the big players of the moment at Destino. On two Thursdays from 16:00 until 23:30 Luciano played in the suave, baby clamshell stage atop the cliffs of Cap Martinet, joined by a selection of his techno brethren. With only two dates over the whole summer, the first one was Thursday 27 July and the final one 24 August 2017.